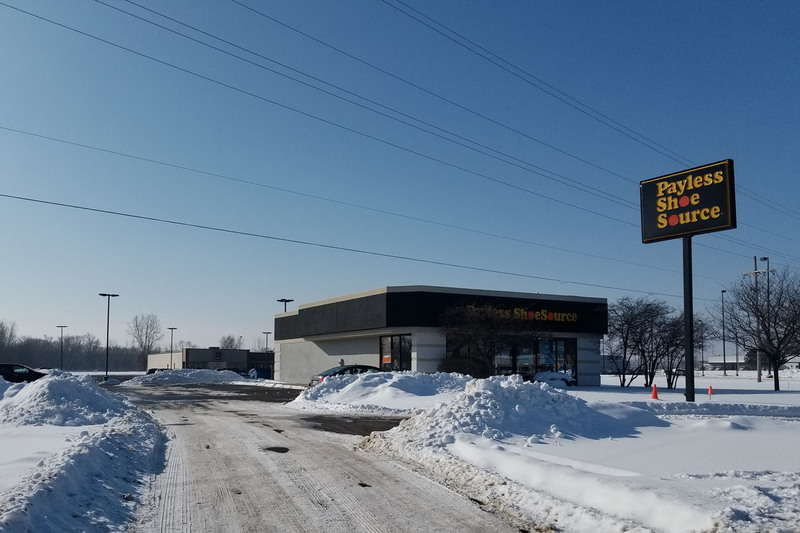 MUSKEGON, MICHIGAN—January 31, 2019— Signature Associates has negotiated the sale of a 3,124 square foot retail building located at 294 Chicago Drive, Jenison, Michigan to Aldi, Inc.
Jamie Hughes of Signature Associates represented the seller, Cheema, LLC. Jamie previously sold this building to one of his clients 2 ½ years ago. The lease with Payless had to be renegotiated before the sale could go through.